The Annual Business Conclave of IIM Indore—Colloquium 2018 was organized by the Industry Interaction Cell on December 01-02, 2018. The theme for this year was ‘The Elevator Story’. The event was graced with the presence of renowned names from the industry who shared valuable insights with the student community at large. 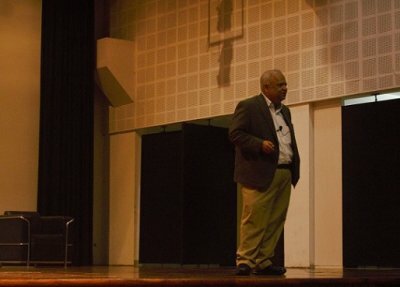 First day of the Colloquium 2018 began with a speech by Professor Siddhartha K. Rastogi, Chair, Placements. After introducing the theme of the event, he called on the first speaker, Mr. Gunjan Srivastava, MD and CEO at Bosch and Siemens Home Appliances (BSH). Mr. Srivastava shared the story of BSH in India, elaborating on how the company has turned its attention towards emerging markets and attributed BSH’s success to the company’s focus on product diversification. With a focus on storytelling rooted in consumer insights, the company has reported 19% brand awareness in India making it an incredible success story. Mr. Srivastava’s talk was followed by a panel discussion on the topic—‘World Class Business Practices: Difficult to Replicate in the Indian Industry’. Mr. Gunjan Srivastava and Mr. Amitabha Sinha, Partner, Cornerstone participated in the discussion. 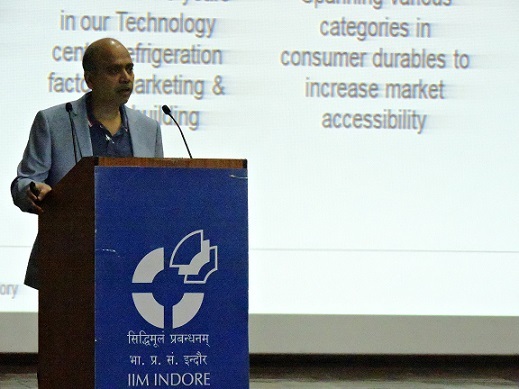 The discussion was moderated by Professor Srinivas Gunta, Faculty, IIM Indore. The panel discussion witnessed exchange of enthralling ideas like the existence of different ways in which the west and the east look at business practices. The panelists put stress on combining people and technology where cost-cutting is a challenge and semi-automation is an advantage to people and the working preferences of Indians. With this, the panel discussion concluded on a note of integration of business practices across the globe. Mr. Amitabha Sinha, Partner, Cornerstone was the second speaker for the day. He shared his insights on topics like leadership development through his own experiences and talked about the change that can be witnessed from earlier times to now in terms of options that people have, with a special emphasis on the ease of going abroad for our generation. He concluded his talk emphasizing on the importance of ‘being yourself’ to become a successful leader. 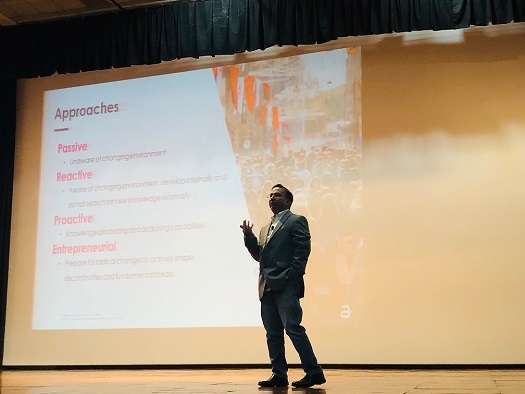 The second day of the event began with a talk by Mr. Vijay Khandelwal, Head of Customer Service Unit at Amdocs, on Era of Digitization: Power of Growth. He shared his personal experiences, his work in the IT and Communications sector for over 24 years. He also shared that it is imperative to build capabilities and adaptabilities to changing times. Finally, he concluded with a lesson on accountability and said that—‘Ownership and accountability are not about ‘Why can’t I do it?’ and more like ‘How can I make this happen?’. 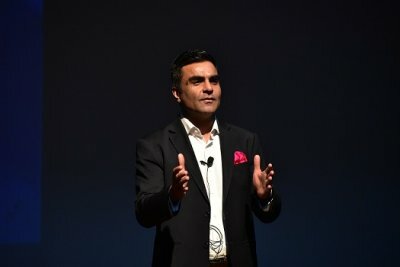 Mr. Sandeep Chaudhary, the CEO of AON Consulting, India and chair of the Emerging Markets Council, was the next speaker, led the discussion by stressing on the importance of personal evolution along with building professional competencies. He also told students that an organisation must establish the ‘Why’ of its mission before anything else. Mr. Chaudhary concluded by expressing that it was always a pleasure to interact with the leaders of India’s tomorrow. With this, Colloquium 2018 concluded on December 02, 2018. 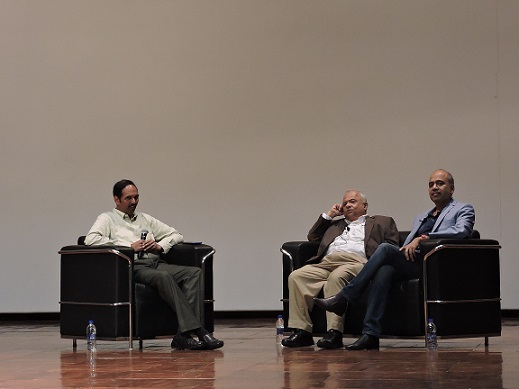 The Industry Interaction Cell thanked the speakers for sparing their valuable time to share some of their insights with the students of IIM Indore. With a participation of students across batches and the hard work put in by the IIC, Colloquium 2018 was a success.